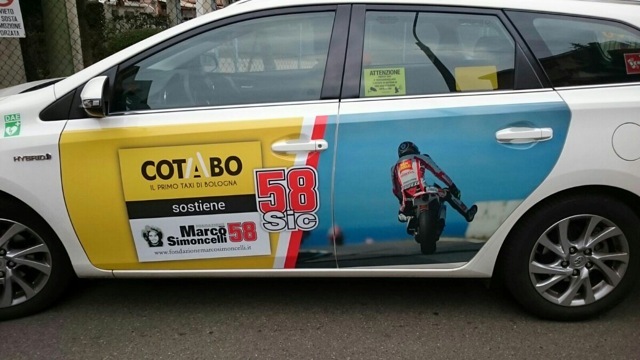 Also this year the Taxi drivers of Bologna have chosen to help our initiatives. 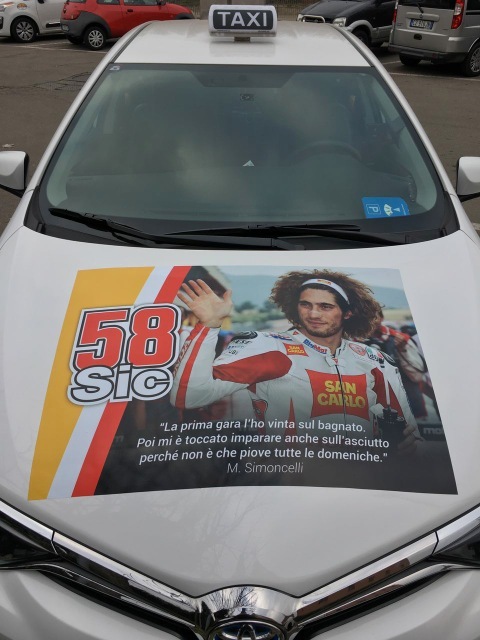 They have publicized the Buon compleanno Sic 2017 and have adjusted the graphics on their cars, bringing a touch of local coolness to our event. 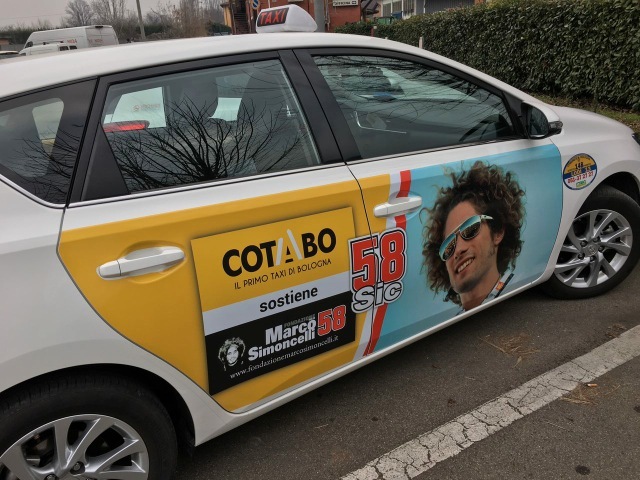 We would say thank you to the whole cooperative COTABO for their passion, the effort and the heart they put in order to give real life to the Foundation projects and all we do in memory Sic.